London, June 10, 2013—Palo Alto Networks™ (NYSE: PANW), the network security company, today announced that Toyota Financial Services (UK) PLC has deployed an Intrusion Prevention System (IPS) from Palo Alto Networks to protect its European Financial Services division. The deal includes deployment of the Palo Alto Network network-generation firewall along with its cloud-based WildFire threat portal, which allows the company to detect all forms of modern malware away from the network perimeter, and decrypt all SSL traffic at speeds of up to 10Gbps. 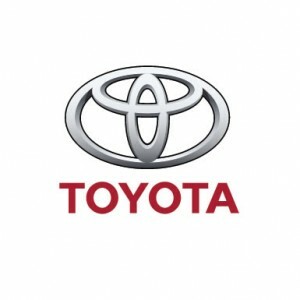 Toyota is therefore able to view and destroy malware threats, improving the security of the company’s sensitive financial documents, while boosting network performance capacity to aid future expansion of the business. Palo Alto Networks worked with Evolve Secure Solutions, an IT consultancy specialising in storage, security, and network infrastructure, to install the PA-5050 and PA-3020 next-generation firewalls across two UK sites in Burgh Heath and Salfords. With this new infrastructure, Toyota has gained unique network visibility, down to the specific application level, for each of the company’s 1300 users.